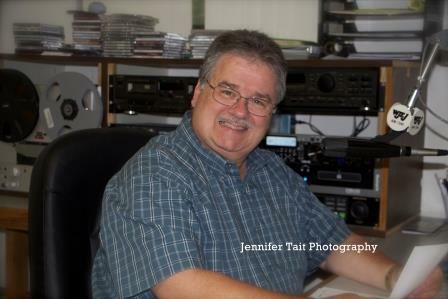 Start your day with Hagerstown's favorite personality...The Voice of the Valley...Lou Scally! 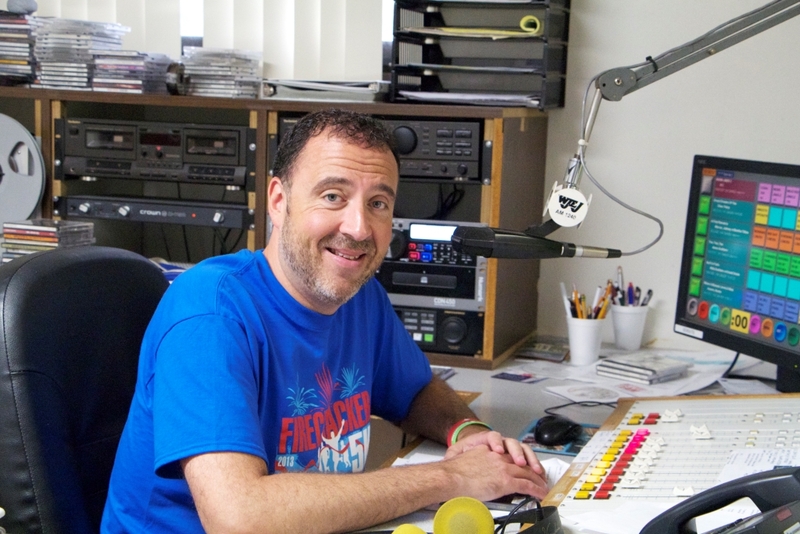 Tune in Monday - Friday at 5am to noon as Lou brings an eclectic mix of upbeat music and a healthy dose of humor to your morning. 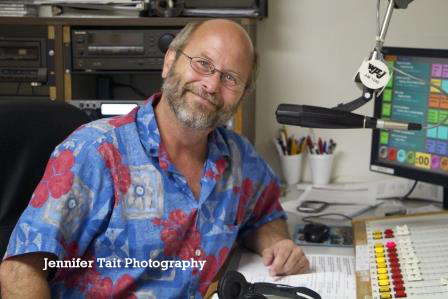 Tune in for the Phil Miller Show Monday through Friday from 3pm to 6pm and Saturdays from 6pm to midnight. Phil brings his upbeat personality, whit, and lots of great music to this show! Welcome to the evening! Pour a nice cup of joe, sit back, relax and let Dennis McPherson take you on a magical music ride with his evening show from 6pm to midnight. Unwind with Dennis and WJEJ. 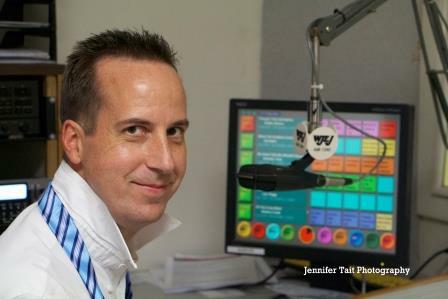 Meet the rest of our gang at WJEJ Radio on the 'On-Air Staff' page. Dog Gone? Cat Napped? Bird Flown the Coop? Call the WJEJ Pet Patrol and we'll announce your pet's description and how to get in touch with you on the radio. We want to see you reunited with your loyal friend! Report your missing pet to WJEJ by calling: (301) 739-2323 or Click Here to E-mail your info.